Nokia Lumia 1020 gets drop tested by accident! 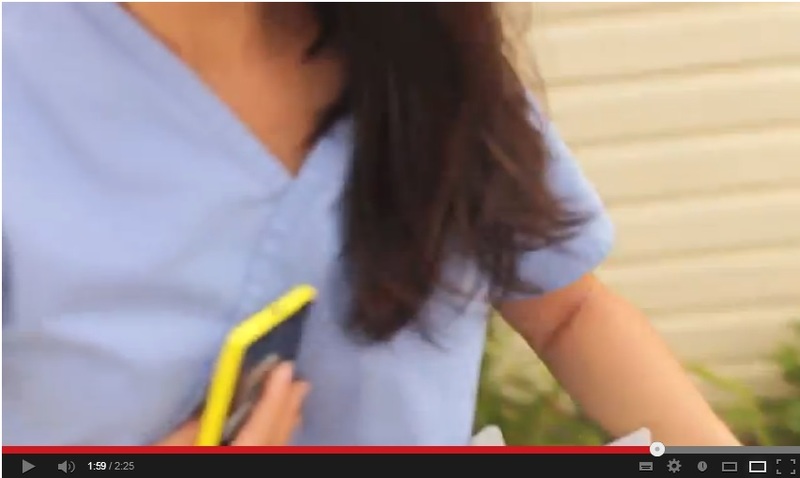 So there’s this cute nurse named Sheila E, who was unboxing the Nokia Lumia 1020 while standing up outdoors. 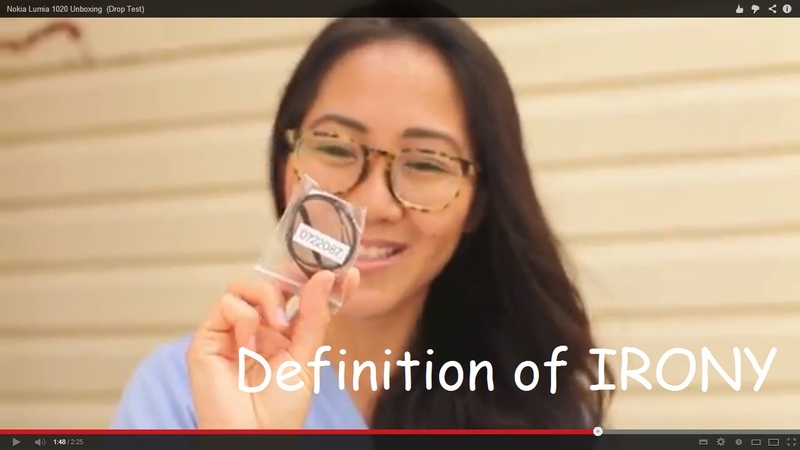 The girl stood there wearing blue scrubs and going through the motions of unboxing a flagship device, having just showed off the lanyard, the Lumia 1020 slipped from her hands making a sound only a brick would make. Sheila picked the phone up while trying to calm the nerves of Mark the camera man (&her husband) which we don’t see, “are you OK Mark?” she said while checking the Lumia 1020 for damage. 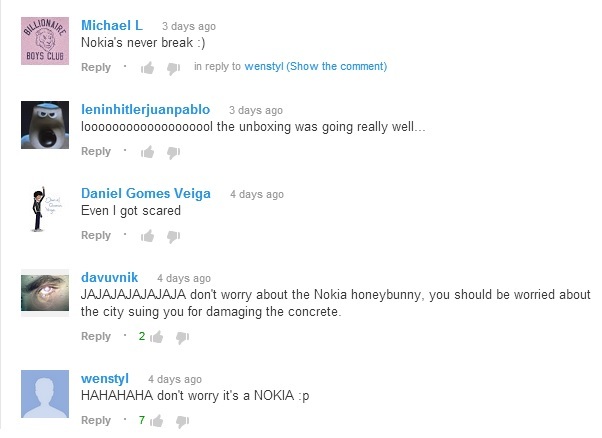 Whats funny is all the Youtube comments on that video which really goes to show that people’s trust in Nokia’s build quality is not diminishing.